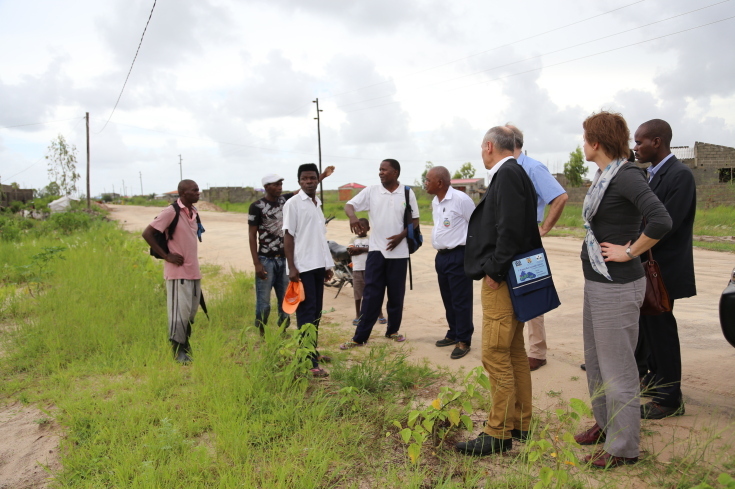 Deltares was assigned together with Dutch Consultant Witteveen en Bos to develop the 2035 Master Plan (click here for a short movie) for the harbour of Beira in Mozambique. The Master Plan involves working together with the parties involved to develop a vision for a sustainable, safe and prosperous city. Beira is facing numerous challenges. The low-lying location and the poor condition of the coastal defences leave the city vulnerable to sea level rise. Intense precipitation and the poor condition of the drainage system are resulting in increasing problems with excess water and flooding. The effects are being aggravated by climate change. The port is also expanding rapidly, and the traffic system and other infrastructure cannot cope. Institutional factors and spatial development are a major concern. The project is part of the Water Monidaal (Global Water) programme and it demonstrates the importance of Africa as a region of economic growth. Deltares is the lead partner in the consortium implementing the project. Recently the Masterplan has been presented to the city council.